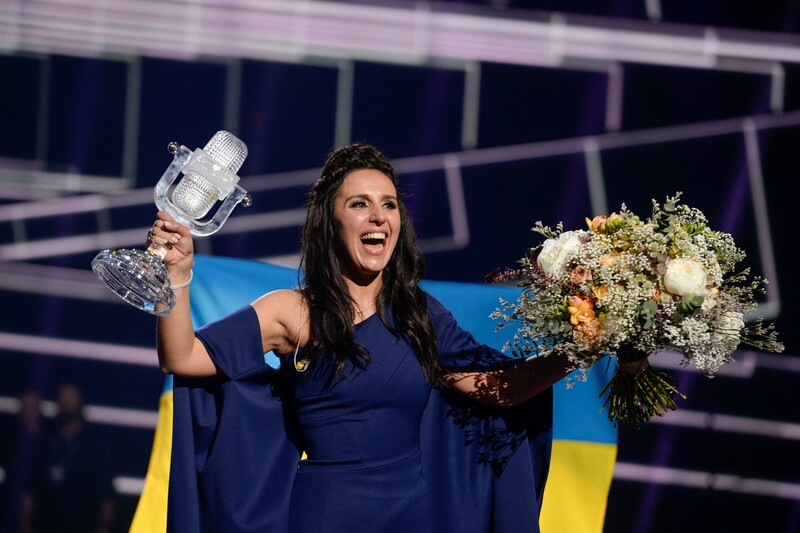 Jamala has won “Eurovision” finals in Stockholm receiving 534 points with the song “1944” telling the story of her family’s deportation from Crimea in the middle of the last century. In second place was the favourite of the juries Australia with 511 points, Dami Im‘s Sound Of Silence, and Russia came third with 491 points, You Are The Only One sung by Sergey Lazarev. Jamala received 11 of the highest ratings from the jury and won the second largest number of votes of viewers that for a total brought her victory in the competition. 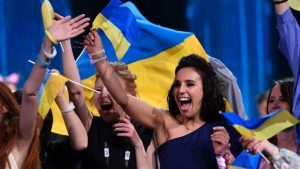 “[If I win] it will mean that modern European people are not indifferent, and are ready to hear about the pain of other people and are ready to sympathise,” Jamala told the Guardian by phone from the Swedish capital. 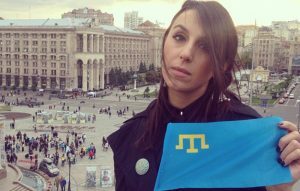 Jamala’s song begins: “When strangers are coming, they come to your house, they kill you all, and say, ‘we’re not guilty, not guilty’”. The infographic of the European Voting results for Jamala could be found here.